Enjoy the video of this beautiful movement! 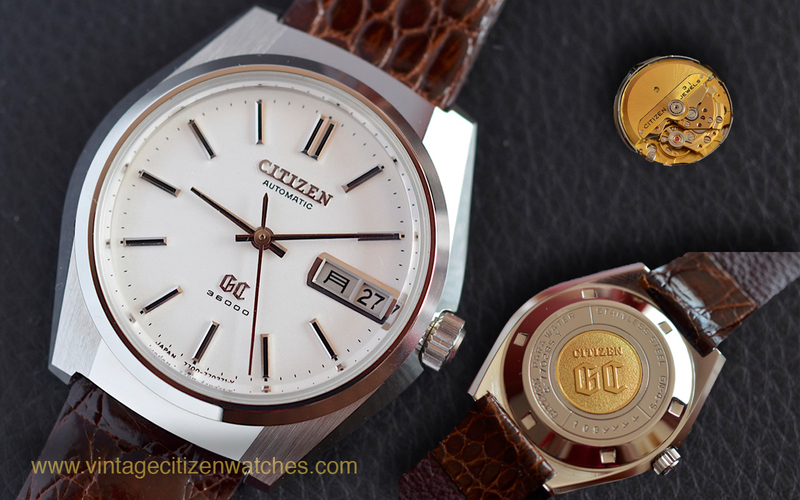 The movement is the first version of the Citizen F-type. 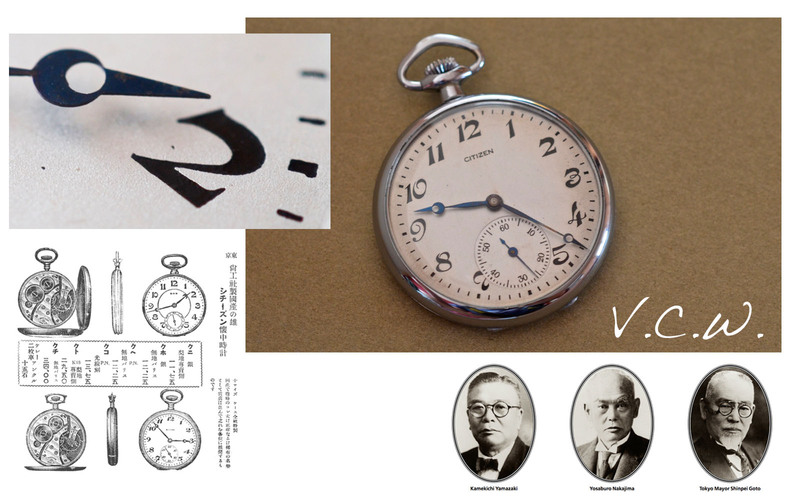 This was their first wristwatch, launched in 1931. 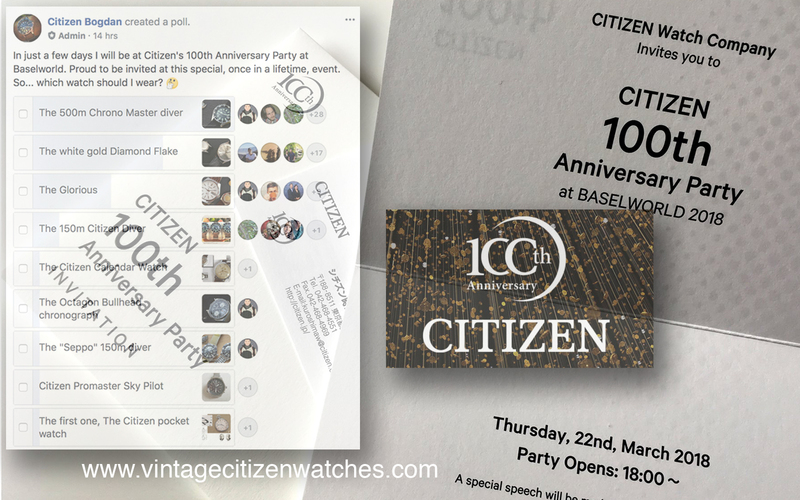 It was based on a Swiss design and was used in several re-designed forms right through to the 1950s. 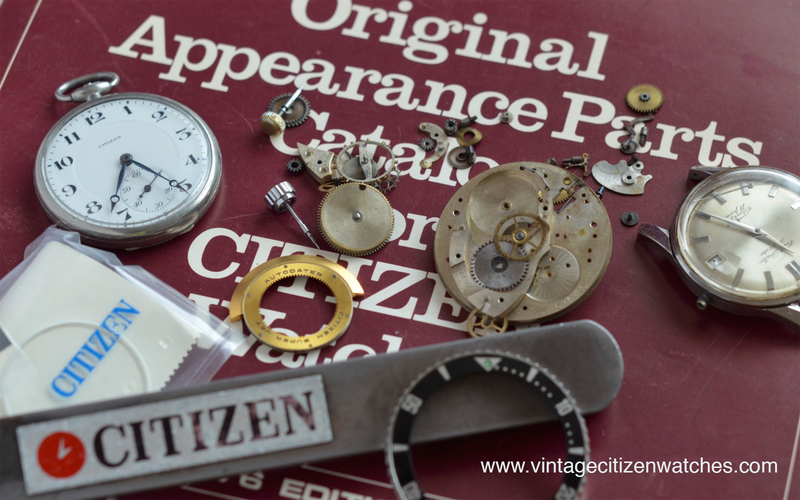 The first pocket watch presented here, a rare (never seen another one and my searches lead me nowhere) Citizen Leopard. This is not only extremely rare but very interesting too. First of all it is a pocket watch. 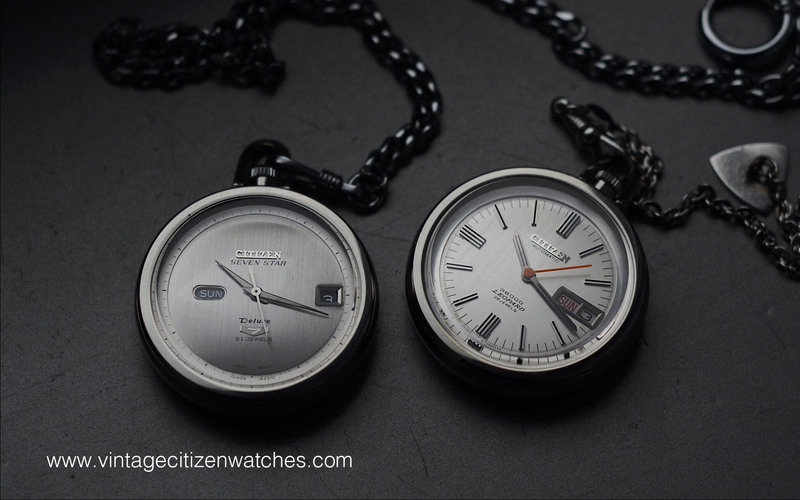 Citizen had a lot of pocket watches but why is this so special? Well, because it is a Leopard – the hi-beat range – 36000 bph. Also, very interesting, it is an automatic! 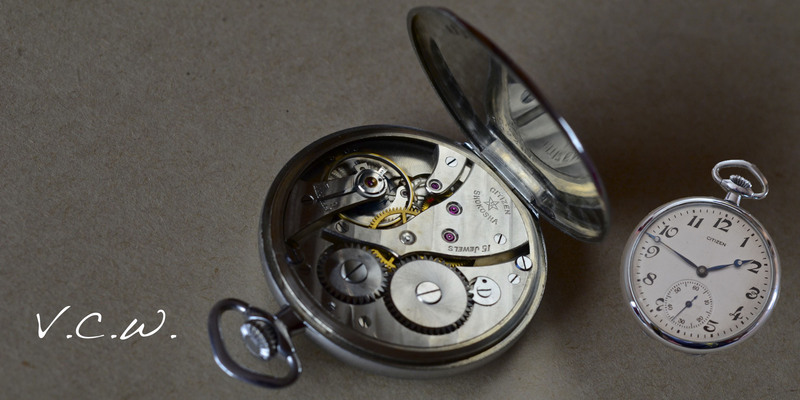 Why is it an automatic, I don’t know, it doesn’t make a lot of sense because as a pocket watch it doesn’t get enough movement to wind up. 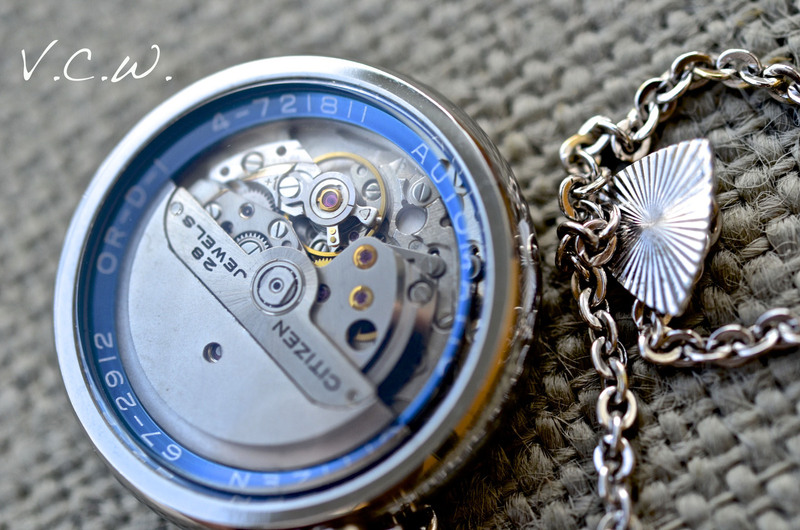 Nevertheless, a beautiful movement that is a joy to look at. 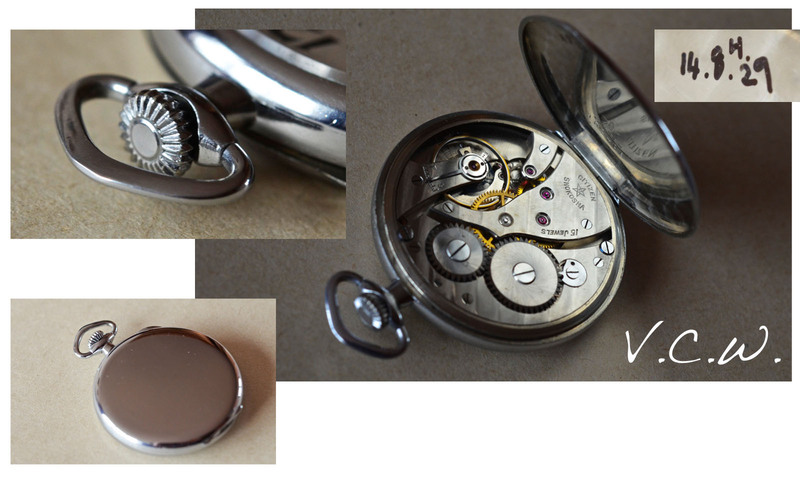 The case seems to be mirror polished stainless steel but I see no references to the material . 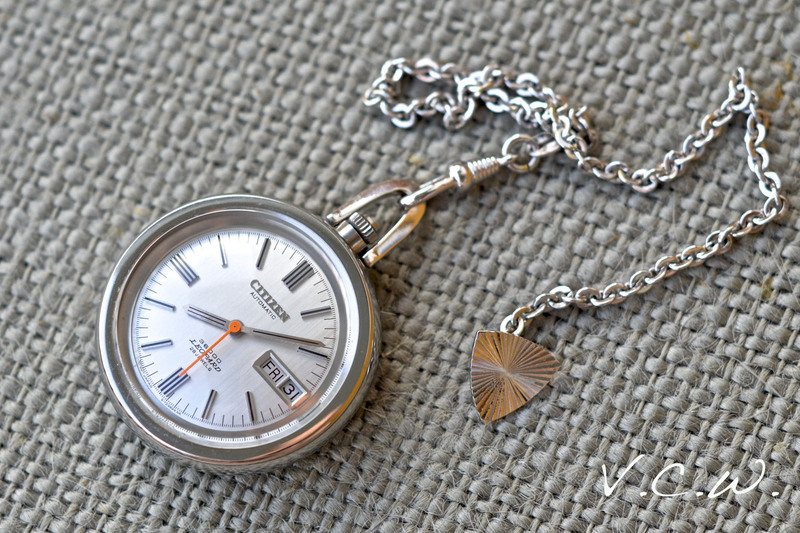 It is not large but rather small, the same as a wrist watch. There is also a nice chain that compliments it really nice. 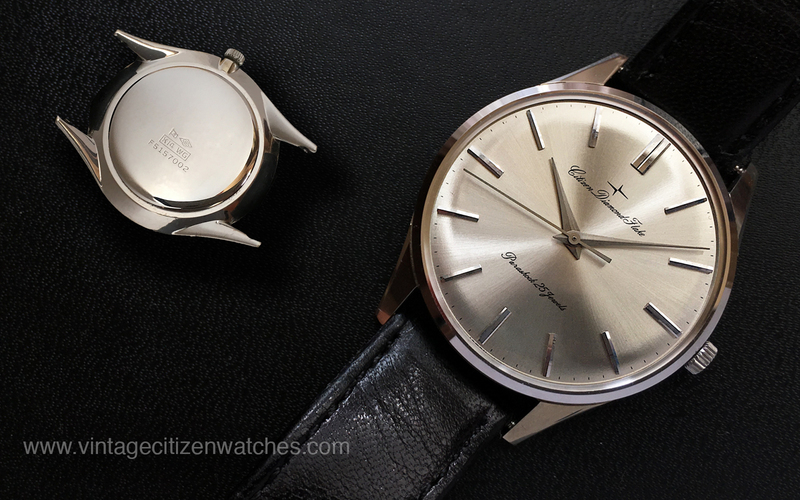 Both sides have a thick mineral crystal that sit high above the case. Beautiful design! As for the crown, is signed, as usual, “CTZ”. 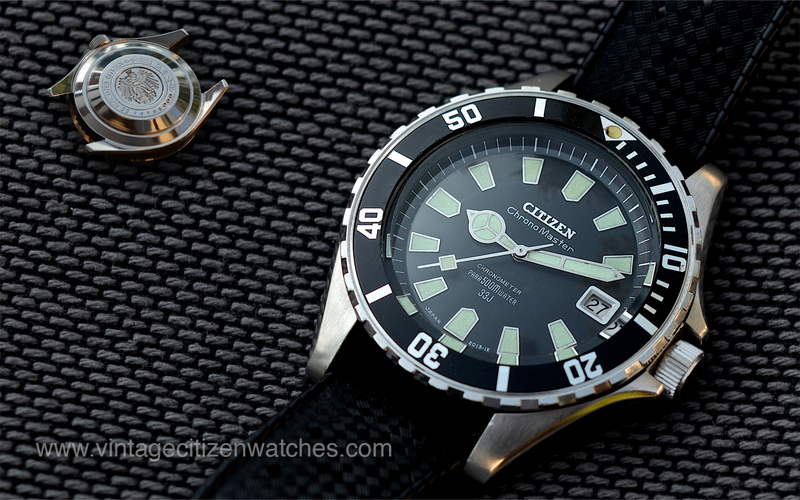 The beautiful hi-beat parashock Citizen calibre 7230, running at 36000 bph can be admired because the watch has a see through back crystal. 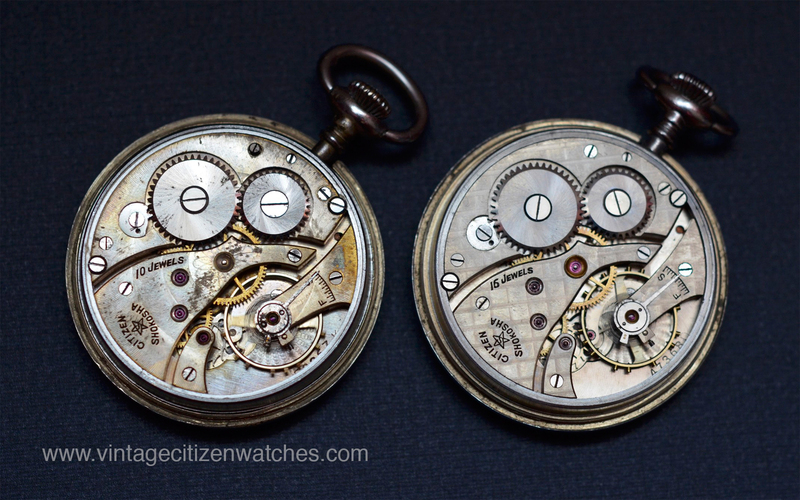 In fact the watch face has the same crystal shape and size as the back, so the same importance was given to displaying the movement as it was given to the dial part. This says something about this movement. It has 28 jewels, it has a sweeping central second hand that hacks, it can be winded by hand also and has a quickset date feature. 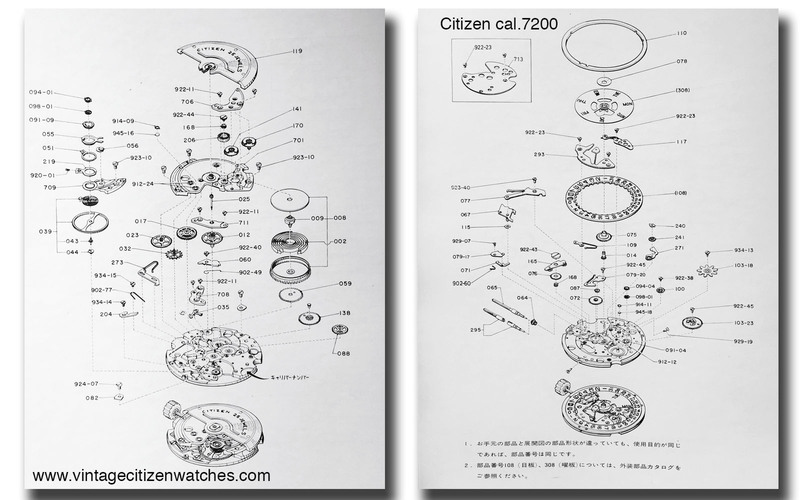 Here is a scan of the movement from a vintage Citizen book to better understand the beautiful movement. 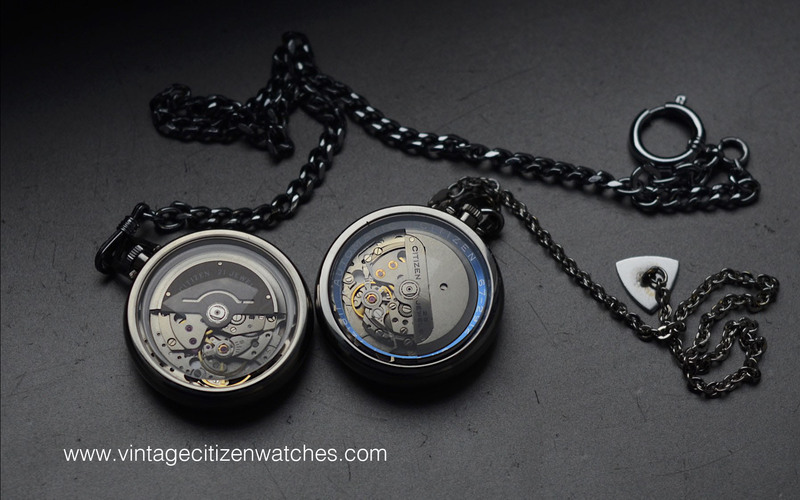 One of the nicest feature of the back (apart the movement and the crystal) is actually the metallic blue ring that has printed: Automatic Citizen 67-2192 OR-D-1 (or is it OR-D-i ?) 4-721811 . Not too much information unfortunately. If someone knows more about this magnificent piece, please let me know! 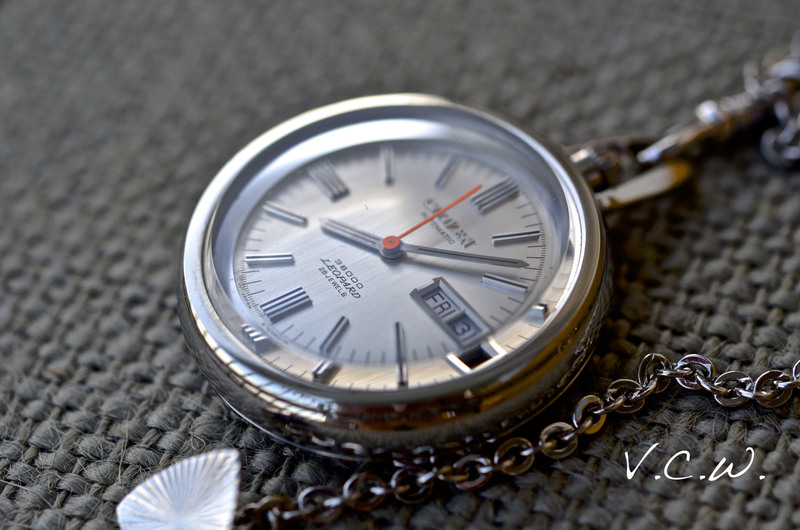 The dial is simple silver, with delicate vertical brushed lines. The hour markers are applied with black painted center. They share the same design as the hands. Only the sweeping hand is bright orange to accentuate the hi-beat movement. 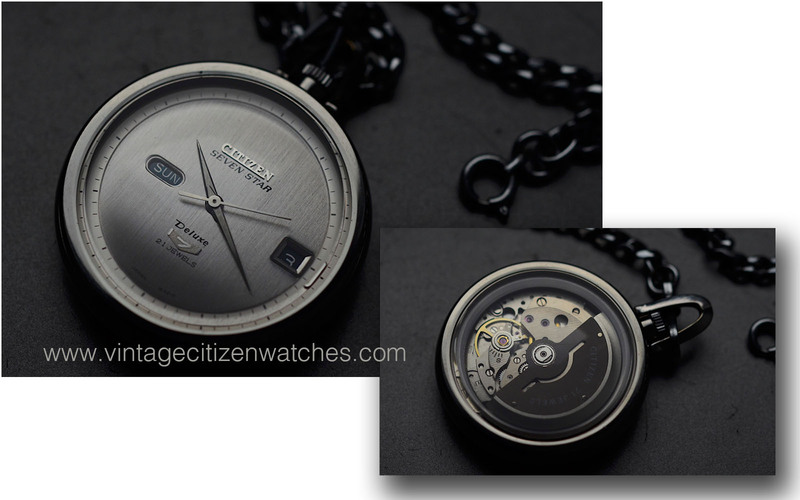 It has a wonderful sweeping motion, almost gliding above the dial. 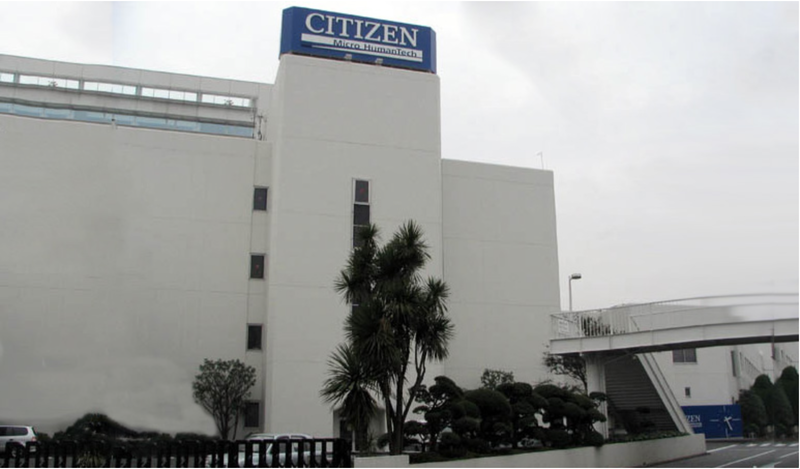 The Citizen logo is applied too. The day and date are located at 3 o’clock, inside a window, both having it’s own frame. 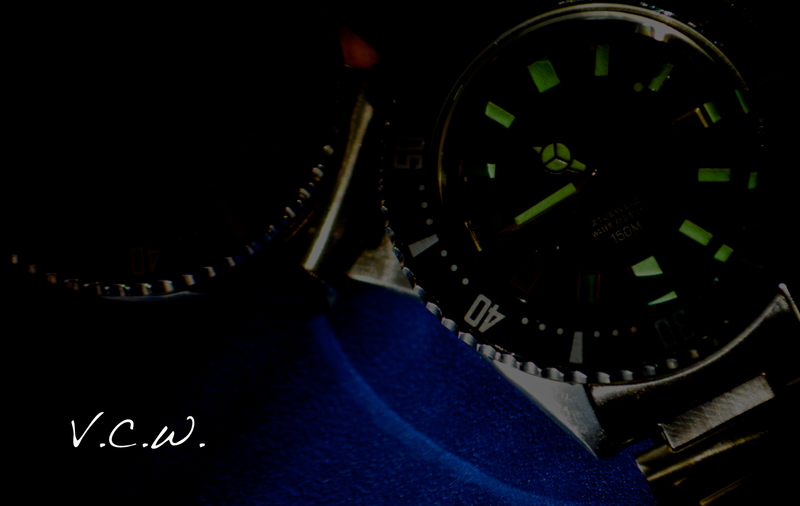 Conclusion: A rare elusive watch, beautiful to operate, listen to and look at. It has a wonderful design with an orange accent on the face (the second hand) and a bright metallic blue on the back (the ring). 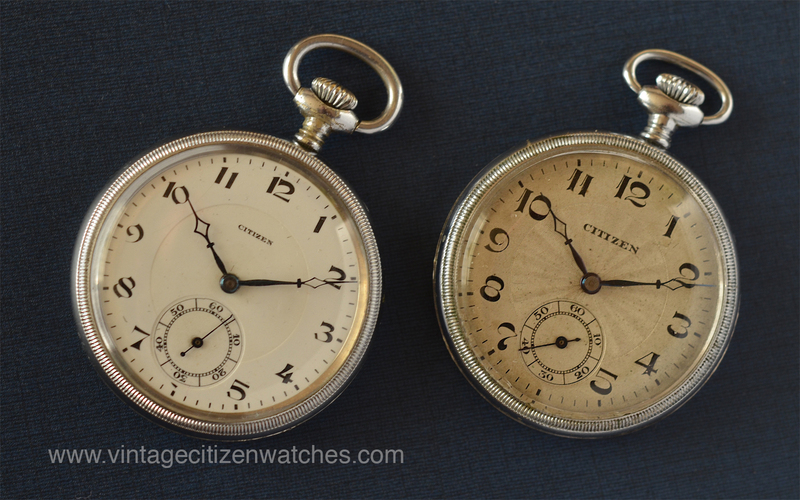 I found its pair, the Citizen Seven Star Deluxe pocket watch, so you can see them side by side HERE.